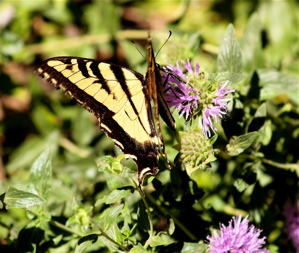 Bringing Butterflies, Birds and Beneficials to your Native Garden, This Saturday, Feb. 21, 9:30 a.m.
I’ll be speaking this Saturday at Tree of Life Nursery to kick off their new Habitat Gardening Series. These lectures are free and open to the public. The nursery is open, and staff are available to help you choose the best native plants for your wildlife habitat garden.